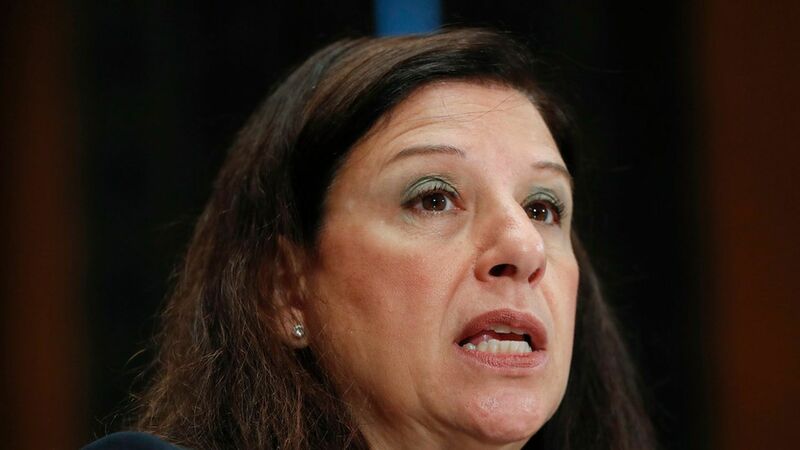 Acting DHS Secretary: Puerto Rico situation "clearly not satisfactory"
Acting DHS Secretary Elaine Duke, who has been under fire for her Thursday comments that the situation in Puerto Rico has made for a "good news story," acknowledged Friday that the devastation on the island is "clearly... not satisfactory." Why it matters: Duke, representing the federal government, told Puerto Rican residents "We are here, and have been here, and are helping." However, several people on the ground say the reality is very different. San Juan Mayor Carmen Yulin Cruz told CNN Friday that the island is still very much in "life-saving" mode, and that people are in desperate need of more supplies.